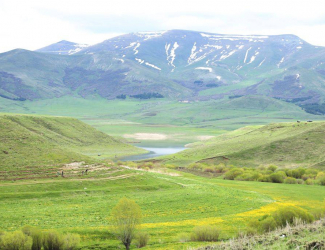 The programme “Integrated Biodiversity Management in the South Caucasus” (IBiS) is developing strategies to support the sustainable management of biodiversity and ecosystem services. Integrated Biodiversity Management, South Caucasus (IBiS) is a programme of the Deutsche Gesellschaft für Internationale Zusammenarbeit (GIZ) GmbH and its partners in Armenia, Azerbaijan and Georgia. The local population, the private sector and the government in the South Caucasus are currently exploiting natural resources in ways that place pressure on these resources. GIZ has been active in the South Caucasus since the beginning of the 1990s. 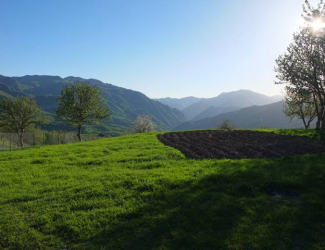 In 2015, GIZ launched the Integrated Biodiversity Management, South Caucasus (IBiS) programme. The measures of the programme are subdivided into five components, each of which is contributing to the overall aim to support the sustainable management of biodiversity and ecosystem services in the South Caucasus.